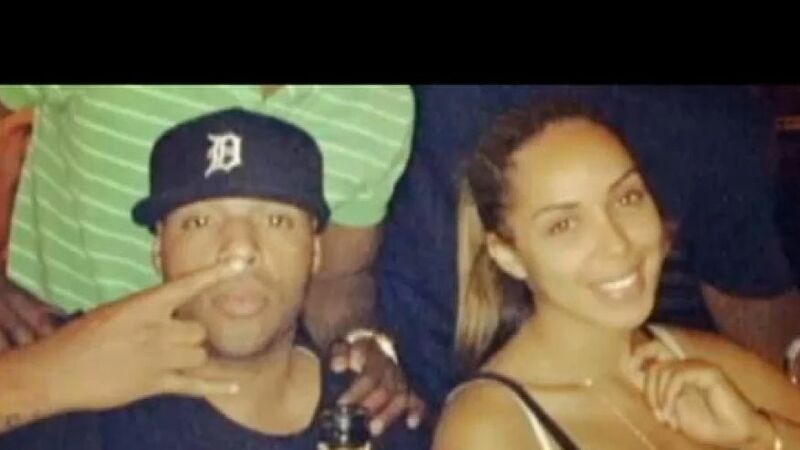 Rapper Earl Hayes and his wife Stephanie Moseley, actress/dancer on VH1 series, “Hit the Floor,” were found dead in their Los Angeles apartment Monday, according to TMZ. Multiple reports state that neighbors could hear a woman screaming Monday morning and gunshots. SWAT arrived on the scene and found two bodies believed to be Hayes and Moseley. “VH1 and the entire ‘Hit The Floor’ family send our thoughts and condolences to her family and friends at this difficult time,” spokesman Chris Delhomme told Fox411. Burrel Wilks, self described life coach to Hayes, has confirmed the news to press. Hayes was once signed to boxer Floyd Mayweather’s record label and was often seen partying with the famous boxer. Before her VH1 series, Moseley had been a backup dancer for Chris Brown and Britney Spears among other performers. This entry was posted in Celebs and tagged actress, dancer, Earl Hayes, famous, Floyd Mayweather, Hit The Floor, Los Angeles, Money Team, murder-suicide, rapper, Stephanie Moseley, TMT. Bookmark the permalink.